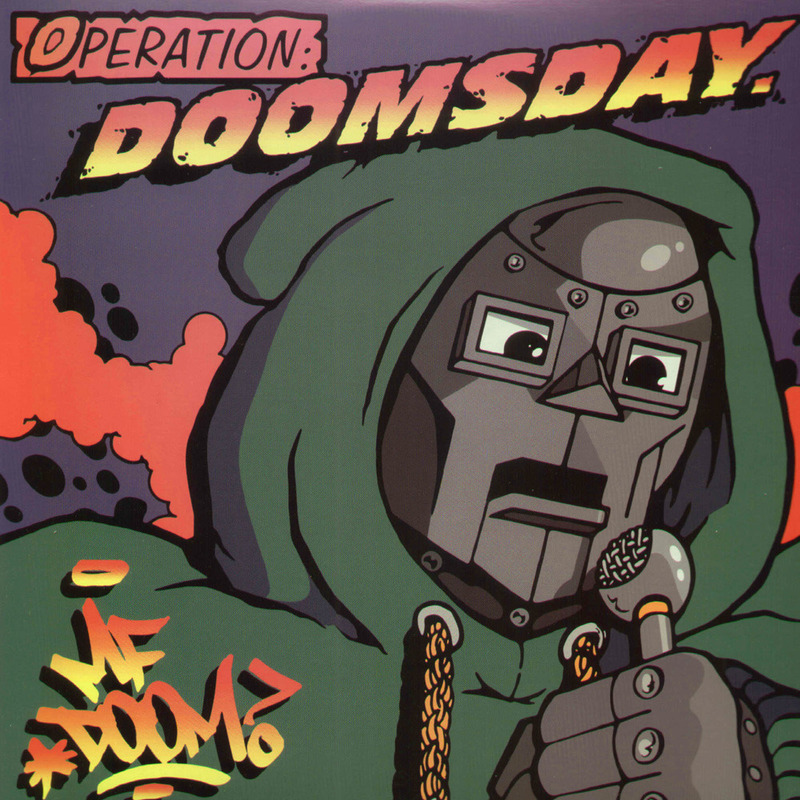 MF DOOM might not get much love in the US but in the underground UK he's like a Rap God, he's what I call HipHop's version of Jimmy Hendrix. Always putting out that REal authentic original sounding music, he's not afraid to take chances and do things different. This is HipHop in its purist form. this dude has a crazy big fan base! S/O MF DOOM, I need to listen more.